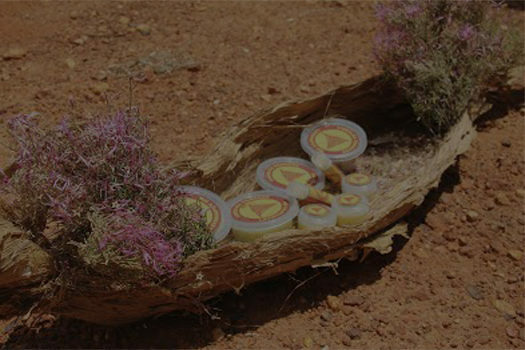 In 2006, a group of Yolngu traditional owners agreed to incorporate a parcel of their high conservation and culturally significant land into Australia’s national reserve system as an Indigenous Protected Area (IPA). 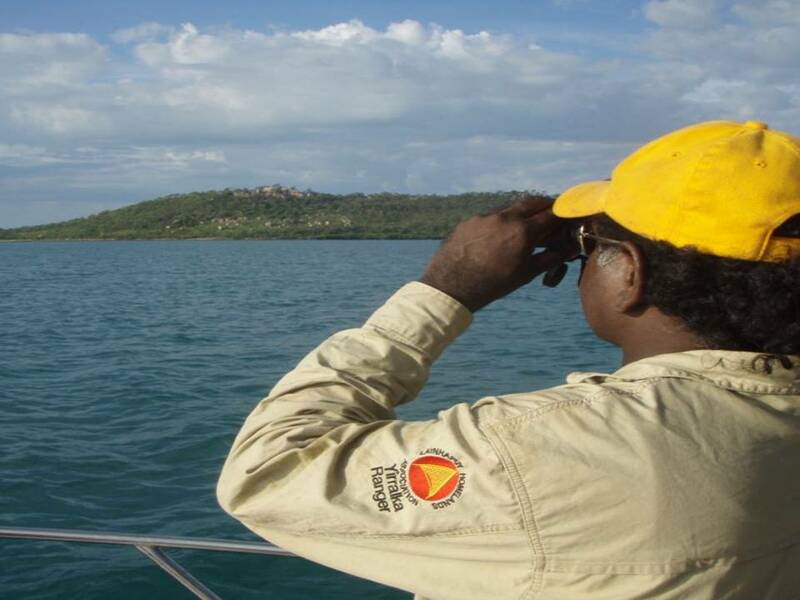 Subsequently, the elders formed Yirralka Rangers to care for land and sea country within the Laynhapuy IPA. The word Yirralka describes the attachment relationship and responsibilities between Yolngu people and our country. From the outset, we have pursued a ‘both ways’ bicultural approach integrating western skills and science with traditional Indigenous cultural and environmental knowledge. 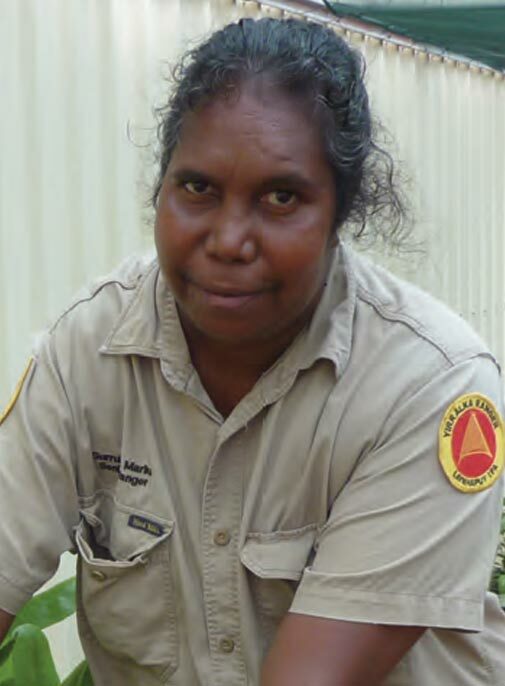 Of approximately 50 staff, there are more than 40 Yolngu Rangers employed in both Dirramu (men’s) and Miyalk (women’s) groups to deliver environmental management services across the homelands. 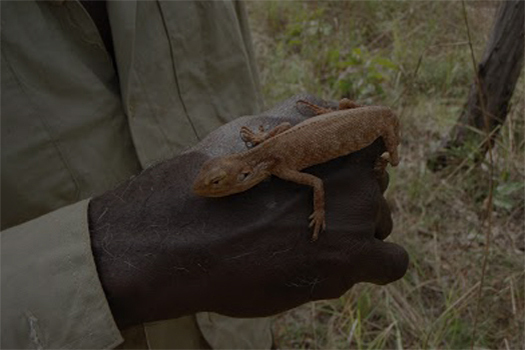 In Yolngu country, an area almost the size of Wales, we are at the front line protecting the environment, maintaining cultural sites, managing visitors, monitoring biosecurity and fishing. We do so from our decentralised ranger bases located on 16 homelands, which fall within the boundaries of the Laynhapuy Indigenous Protected Area (IPA). With the implementation of the IPA Stage 2 in 2016 the Laynhapuy IPA now covers some 17,000km2, including 6,500km2 of sea country and 800kms of coastline. 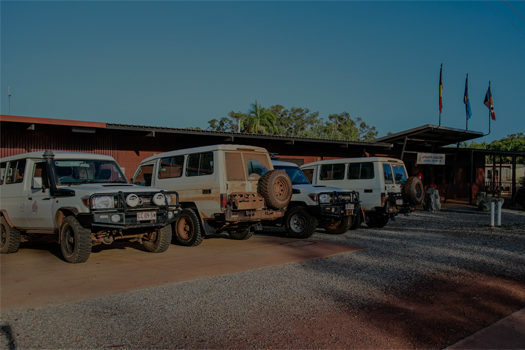 Yirralka Rangers’ embrace maintaining the largely pristine natural environment and protecting cultural sites, as well as developing alternative sources of income and building Yolngu skills and capacity. At 31 years old, Yinimala has risen to the challenges places on his shoulders by his community’s elders. He plays a leadership role, conducting ceremonies . Twice he has been chossen by his elders to represent his generation in the ‘Young Guns’ painting exhibitions. 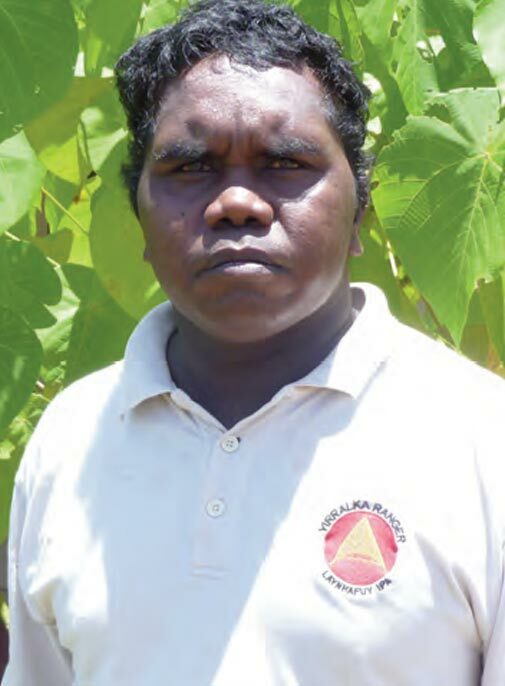 He is the chairperson of the Buku-Larrngay Mulka at Yirrkala. Yumutjin is an artist and ceremonial leader. 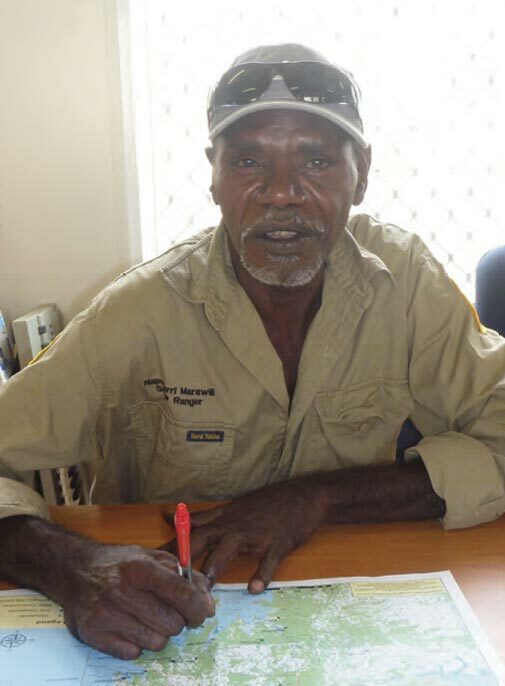 His level of knowledge places him in the top rank of Yolngu lawmen in north-east Arnhem Land. 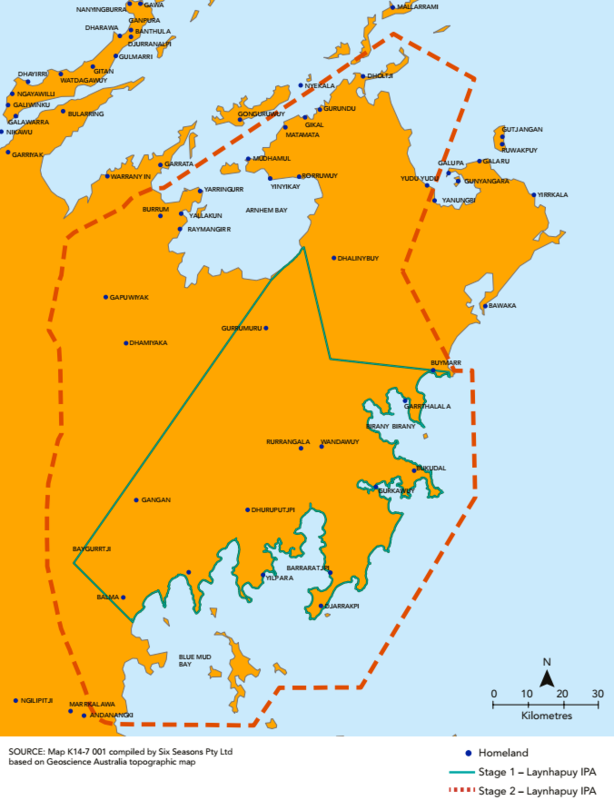 Gurrundul and her husband Wanyubi divide their time between Yilpara and Yirrkala. She assists with her husband’s painting, and has become a talented painter in her own right. She has brought up five children including three of her sister’s sons. 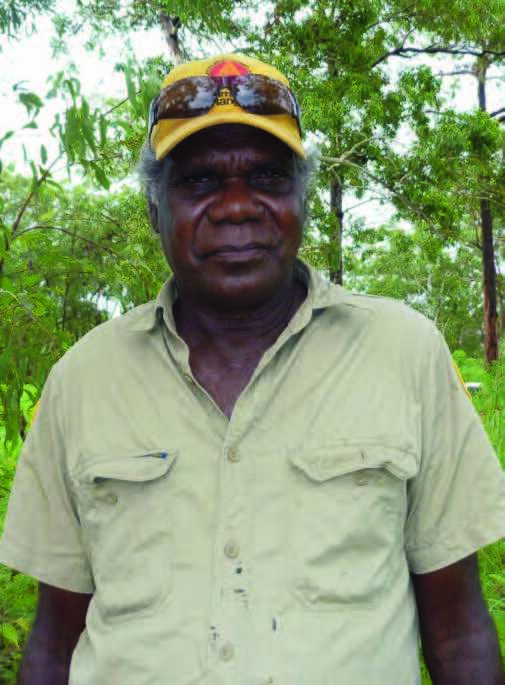 Napuwarri worked closely with his father Bakulangay, completing a number of artworks with him. On his father’s death, the elders endorsed Napuwarri as an artist, confirming his inheritance rights to paint the clan’s sacred designs. A versatile artist, he dances and sings in ceremony, as well as sculpting and making prints.